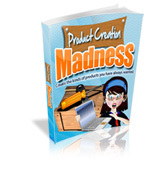 Squeeze Matic is a super easy-to-use squeeze page and sales page creator. You can host the pages on Facebook for free, or download them to use on your own websites. 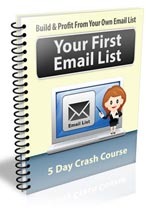 Bonus #3 – List Building Success ($27 value)Guru’s Secret Revealed: How They Rake In The Cash With Every Website They Own! Step By Step Guide Shows You Exactly How The Big Name Marketers Make So Much Money Online And How You Can Do It Too! 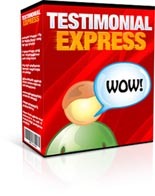 Bonus #4 – Testimonial Express ($7 value) Here’s A Quick And Easy Way To Collect Profit-Boosting Testimonials For All Your Products And Services! Thanks, Sam…I know you’ll love it! I’m sending over the bonuses now. Yes, I sent them out. Please send over your paypal receipt to mike@mikefrommaine.com and I’ll make sure you get them.